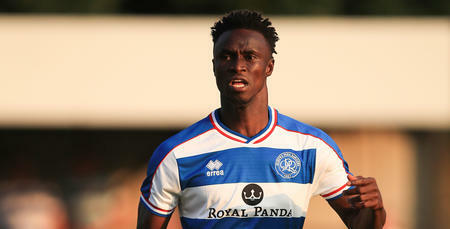 QPR have completed their sixth signing of the summer with the arrival of Idrissa Sylla from Belgian giants Anderlecht. 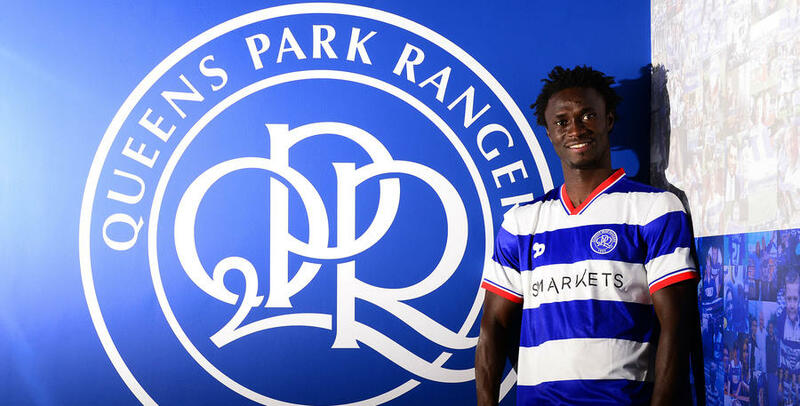 The 25 year-old striker has signed a three-year deal at Loftus Road, after Rangers agreed an undisclosed fee with the Belgium club for the front-man’s services. 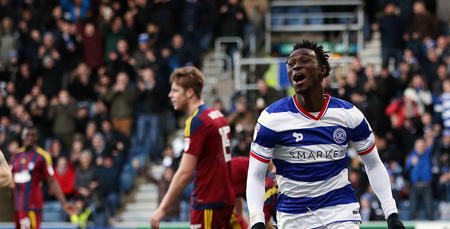 Speaking exclusively to www.qpr.co.uk, QPR boss Jimmy Floyd Hasselbaink expressed his delight at securing the signature of the Guinean international, commenting: “This is very good business for the club. “Everyone knows we were looking for another number nine. This was not easy to find, but we are very happy to find this boy and do this business. “He is very good in the air, and scores quite a lot of goals with his head. He is technically very good, and we feel he will add to the squad. “We also feel there is a lot of improvement in him. He can get better and stronger. “I see him as an out-and-out striker. He is going to come in and fight against Sebastian Polter and Conor Washington. Sylla, who has made more than 20 appearances for his country, is looking forward to plying his trade for QPR in the Championship and has welcomed a move to England. “This is a very exciting move for me,” he said. “I have always dreamt about playing football in England and the opportunity to join QPR was something that really appealed to me. “Les (Ferdinand) and Jimmy (Floyd Hasselbaink) both made me feel really wanted and I had a good feeling about QPR from the moment I heard about their interest in me. 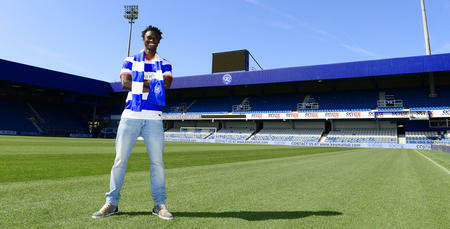 Sylla will wear the number 40 shirt at Loftus Road. 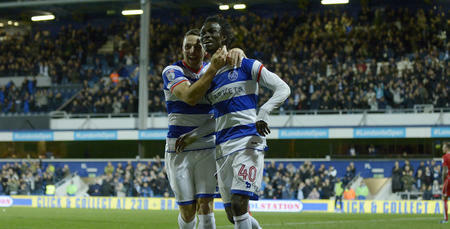 I had a good feeling about QPR from the moment I heard about their interest.